What makes these gifts better for California kids, really nothing more than good weather. All of these toys are better played outside than inside, so apply all these to some of the warmer winter states, like Hawaii and Arizona as well. 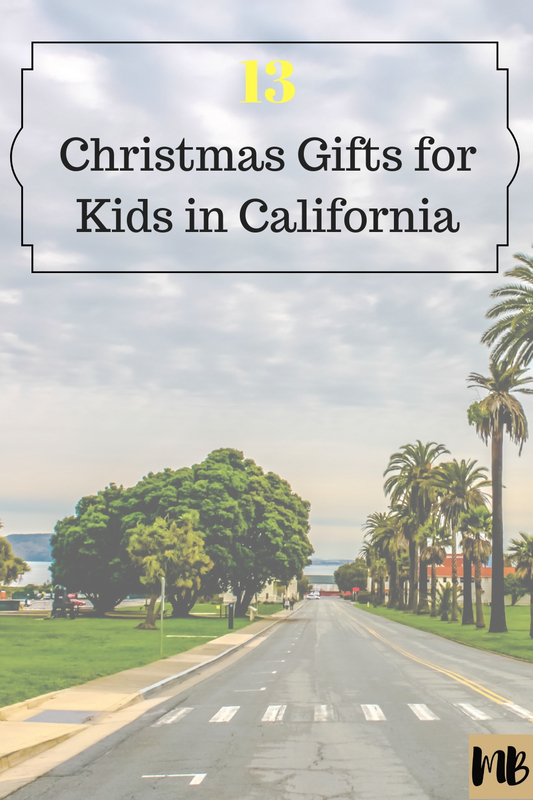 Enjoy the top Christmas Gifts for Kids in California. I’m Bringing Blogging Back suggests sending the kids outside for a giant game of Connect 4. 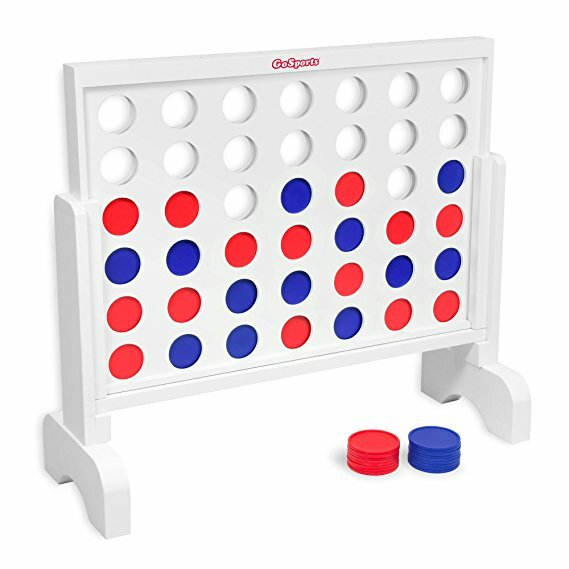 A 2-foot tall game board and large pieces are great for even the young kids because they’re not a choking hazard. You can find it here on Amazon. 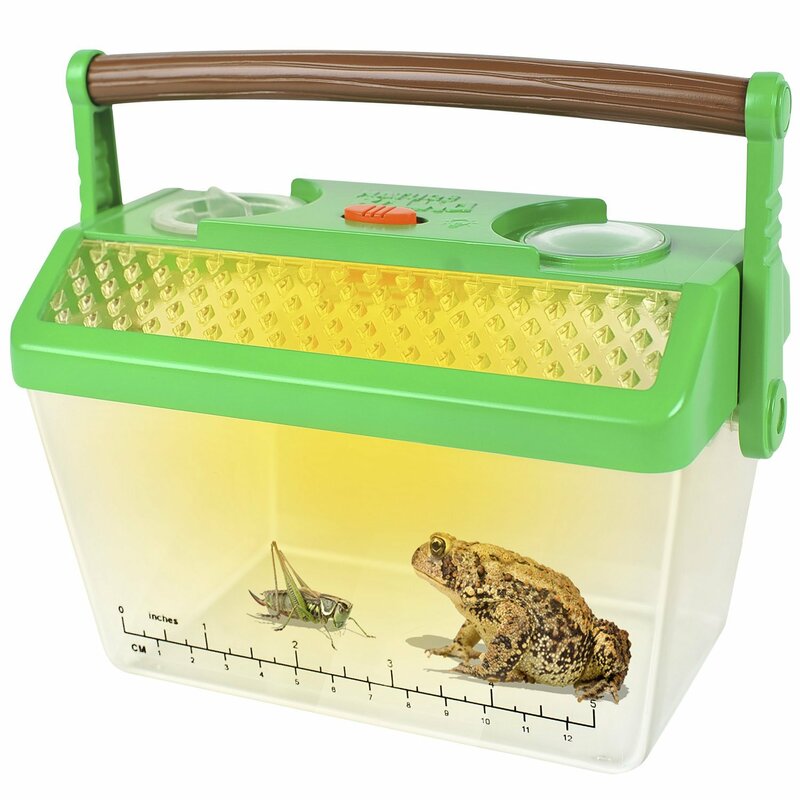 This is the perfect outdoor gift for the whole family. 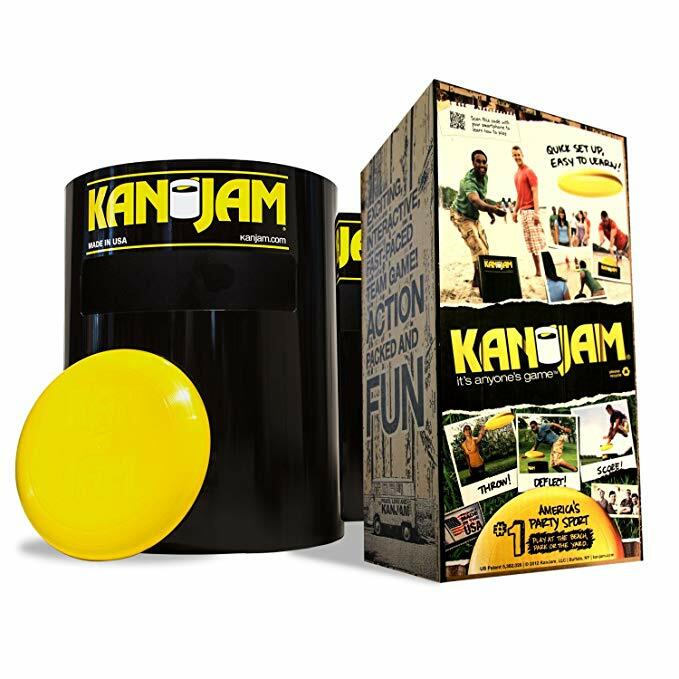 Woman’s Day recommends Kan Jam that’s a perfect backyard activity. You can find it here on Amazon. This is one of those perfect for any time of the year gifts. 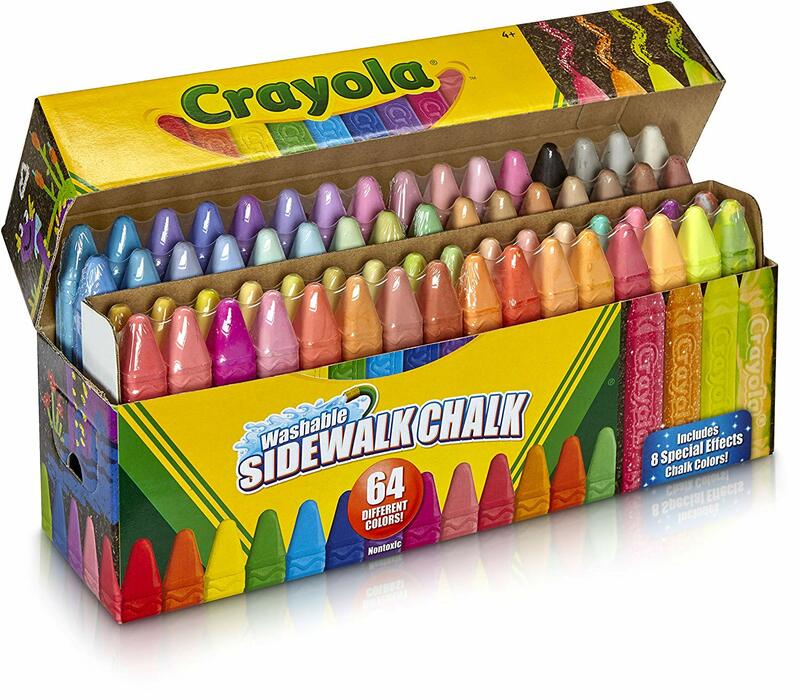 As the blogger Oh Joy points out, there’s no kid (big or little) that doesn’t like sidewalk chalk. Your kids will love it. Crayola has an entire 64 color pack on Amazon. You can find it here on Amazon. Another great suggestion from Woman’s Day, the kick scooter. 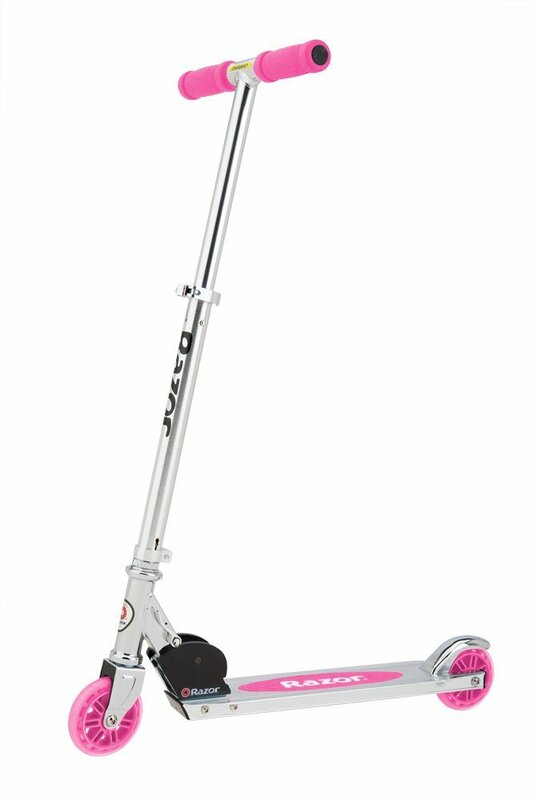 There’s a number of options on Amazon, but the Razor A Kick Scooter is considered the best value option. You can find it here on Amazon. 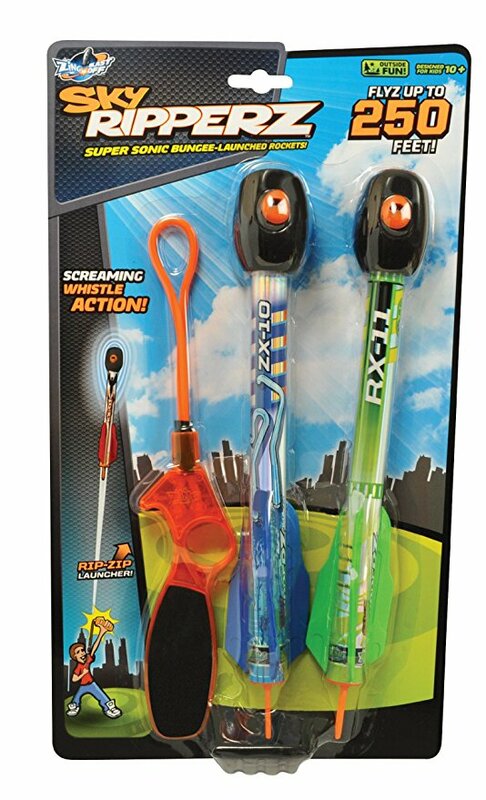 More Christmas Gifts for Kids California Edition..
After you open presents on Christmas morning, take the kids to the park to play with their Sky Ripperz. Blogger Jen Raly says no batteries required, just pull and let go. You can find them here on Amazon. Here’s another option when it comes to launching things. 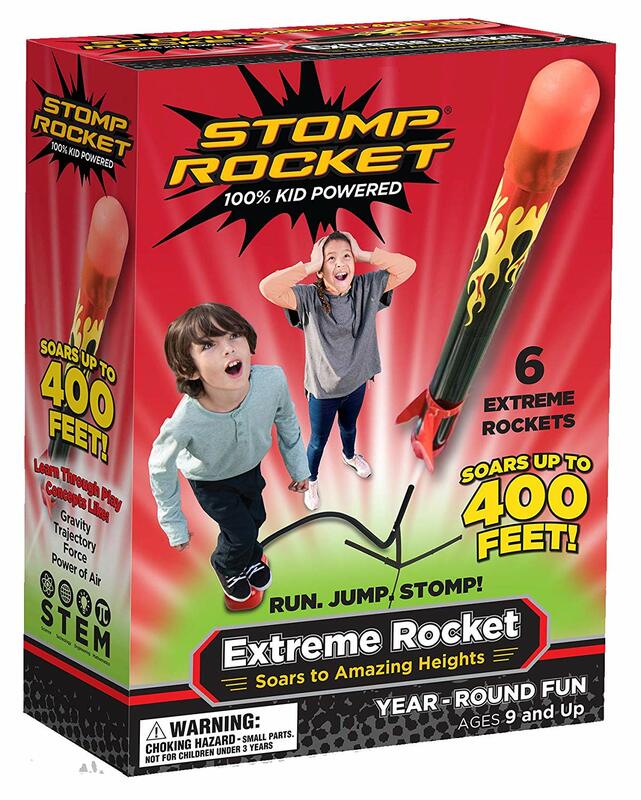 The Strategist suggests the Stomp Rocket. The harder you stop, the higher it flies. You can find it here on Amazon. 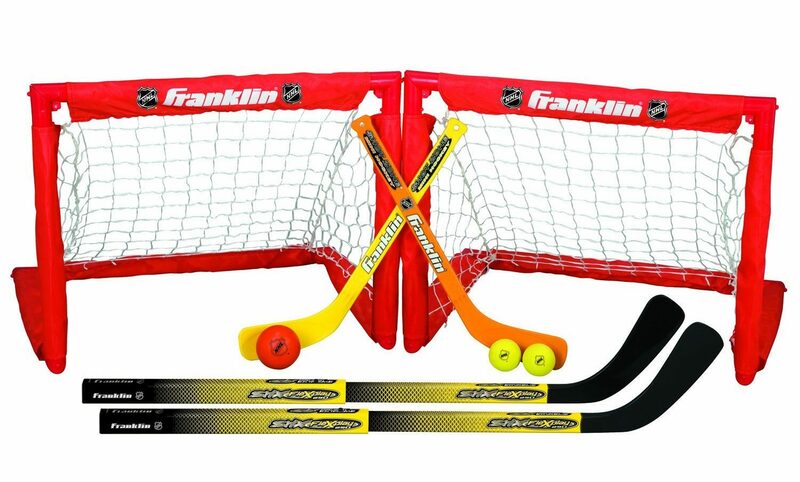 Another awesome suggestion from Jen Raly, hockey set by Franklin. Yes, Californians love hockey, they have three professional NHL teams. The best part of the set is that the goals collapse for easier storage. You can find it here on Amazon. Yes, you read that right. 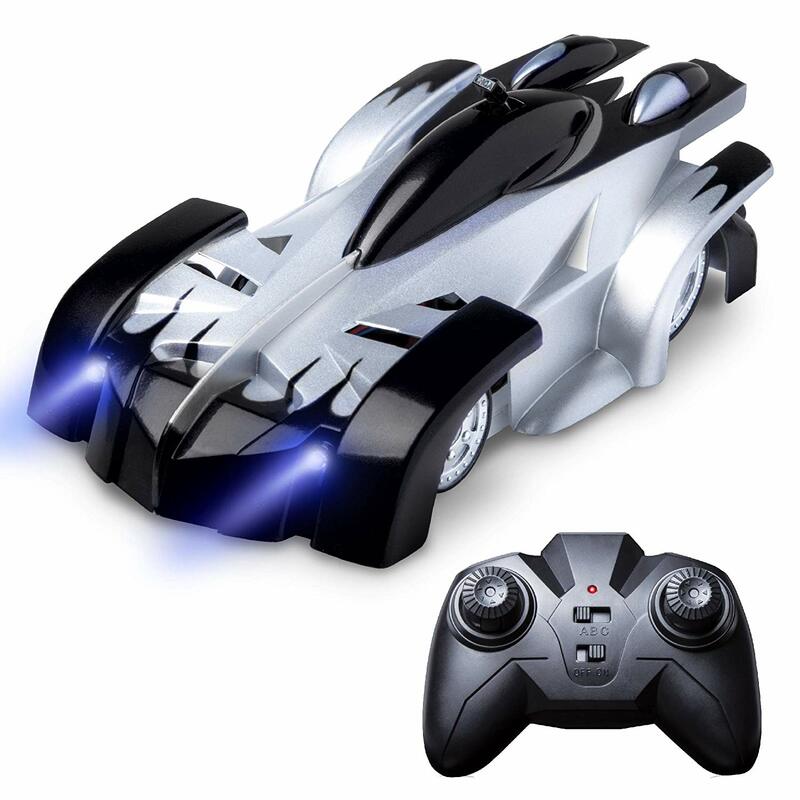 According to Star Walk Kids, this car will drive on walls, ceilings, and even glass, all you have to do is flick a switch on the remote. You can find it here on Amazon. Send the kids outside to find some really cool things to look at, just make sure whatever they find stays outside! Thrifty Frugal Mom suggests the one with the light. We do too. You can find it here on Amazon. 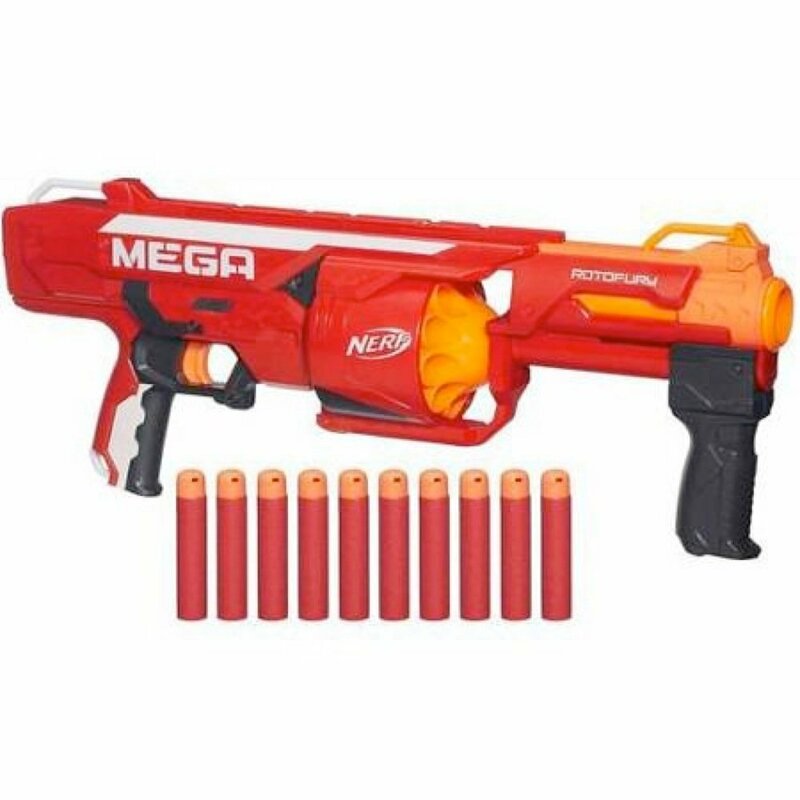 The website Brostrick considers this Nerf gun one of the hottest toys for Christmas. The darts can go up to 90 feet and you can shoot up to 10 darts without reloading. You can find it here on Amazon. This is another one of those toys that’s just as fun for adults as it is for kids. 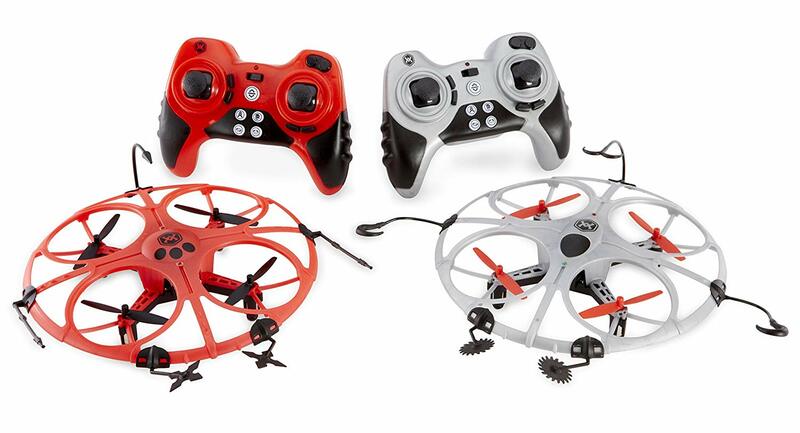 Best Products suggests the Air Wars Battle Drones. You can buy them in sets of two on Amazon, or as singles. Buy as many as you need for a good time. What’s Up Fagans call this one of the best outdoor gifts for kids, but honestly it’s a lot easier to be outdoors in the winter in California. 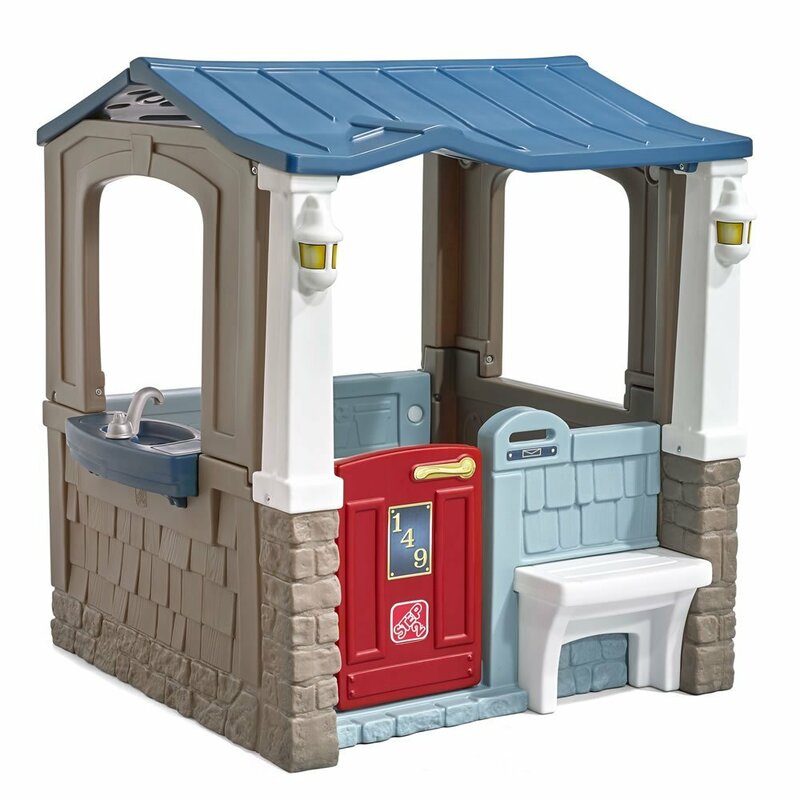 That’s why a playhouse may be the perfect gift for a kid that loves to play make-believe. You can find it here on Amazon. This is one of those games you want to send the kids outside for. The Soggy Doggy game is loads of fun according to Best Products, but it’s also a mess. You can find it here on Amazon. What are the popular Christmas gifts for Kids in California this year?